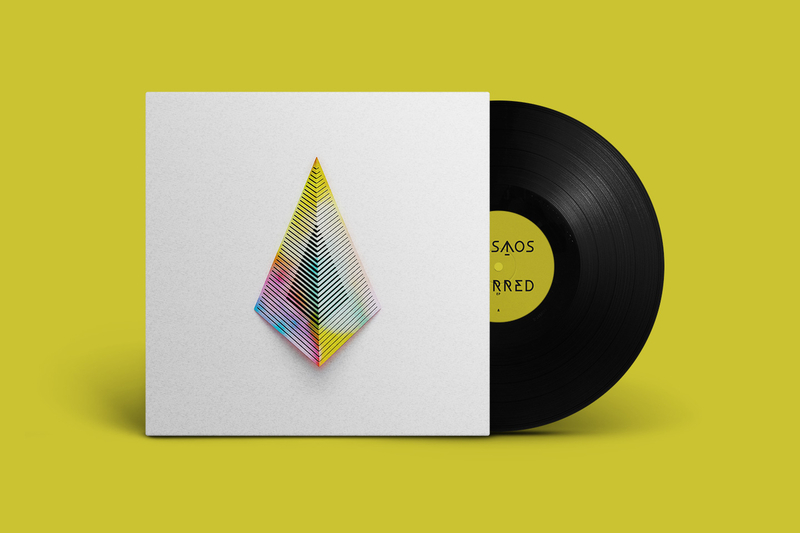 Kiasmos mark their return in 2017 with a new 12” EP titled Blurred — available worldwide on October 6th via Erased Tapes. Since their 2015 Swept EP, the duo have been performing shows extensively across the world. After writing and recording together in their native Iceland this year, the pair will be bringing a glimpse of light to a particularly gloomy time of year as their light sounds are brighter than ever. ￼The EP closes with remixes from British producer Bonobo and German electronic musician Stimming, taking tracks Blurred and Paused into different coloured realms. 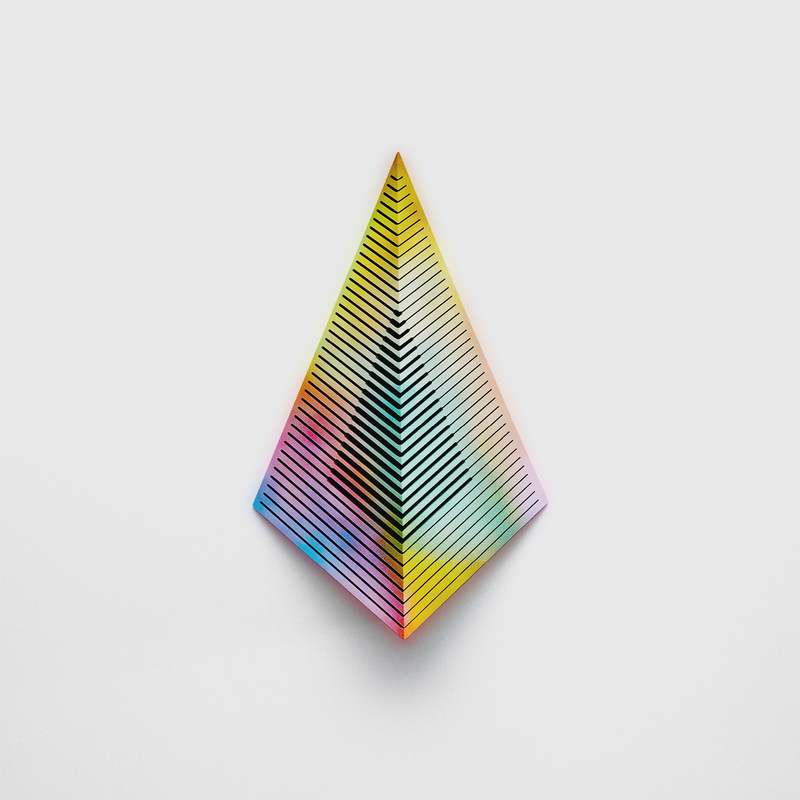 The cover art featuring the iconic Kiasmos symbol is by long-time Erased Tapes collaborator Torsten Posselt at FELD. 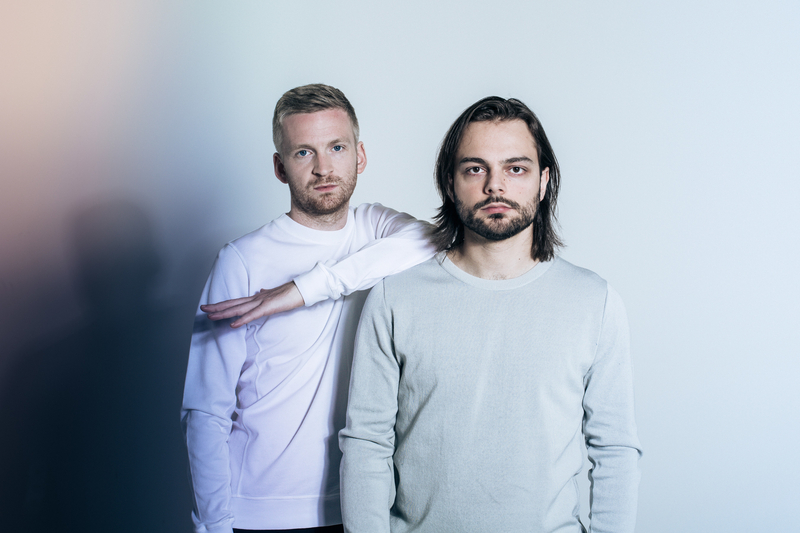 Watch the official video for Blurred by Icelandic director Máni Sigfússon who has been responsible for Kiasmos' live visuals for a number of years.